Home / Posts tagged "Spine"
Injury Clinic of Dallas Has Acquired State Of The Art Decompression Table! Now we are able to offer a non-invasive spinal decompression for treatment of low-back pain, neck pain, bulging or herniated disks of spine. In fact, spinal decompression is such an effective treatment that when used in combination with chiropractic and physiotherapy, the outcome is very satisfactory in most cases. 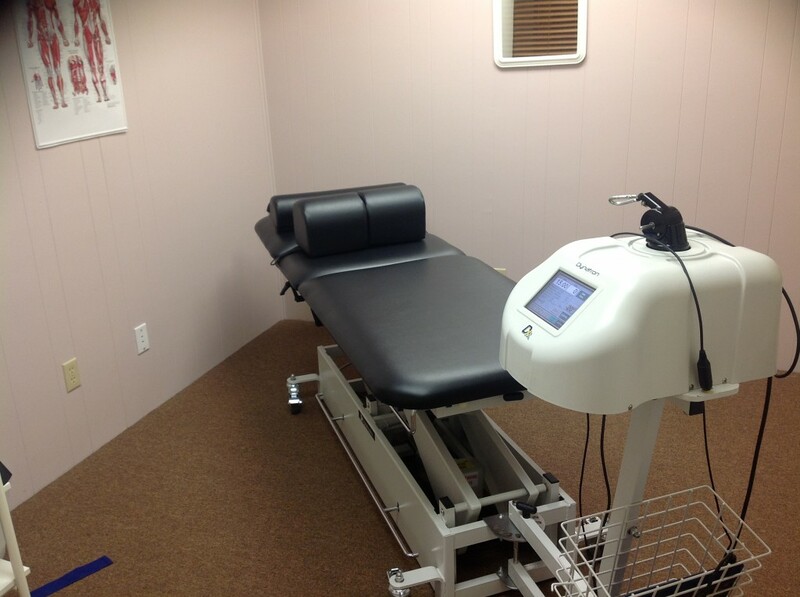 Now, you might be asking yourself, Spinal decompression Table? Sounds complicated and perhaps even daunting. Well It’s not. Dyer’s approach was so successful it has nearly replaced surgical decompression as the primary treatment for lower back pain. But Dyer’s approach did not stand still. Its practice grew and the spinal decompression went from a manually controlled pneumatic system to an advanced and precision oriented electronic system, controlled by a specialized computer. 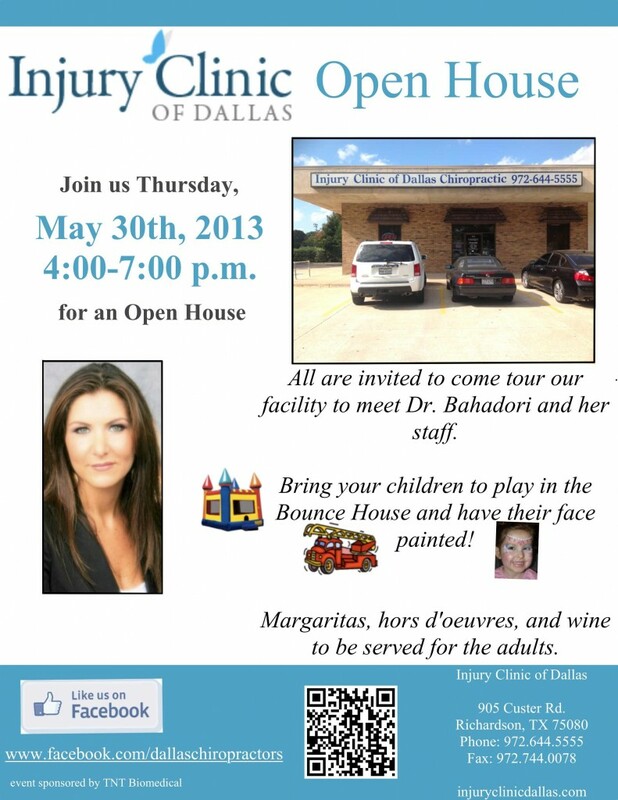 We invite you to come in for a free consultation today!